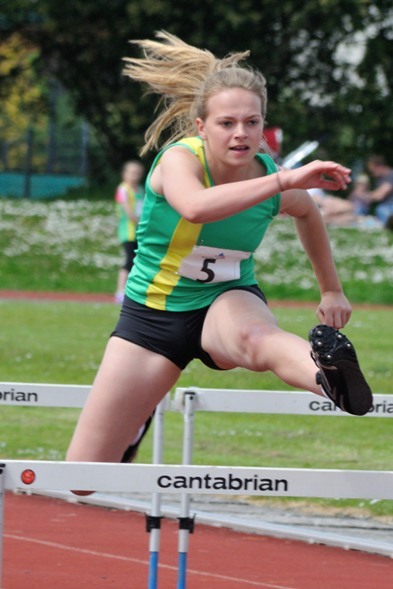 Abi started as an under 11 cross country runner with Westbury Harriers. 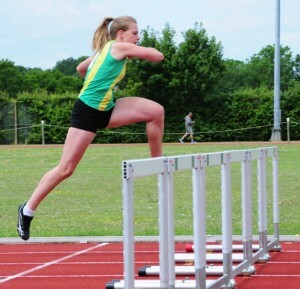 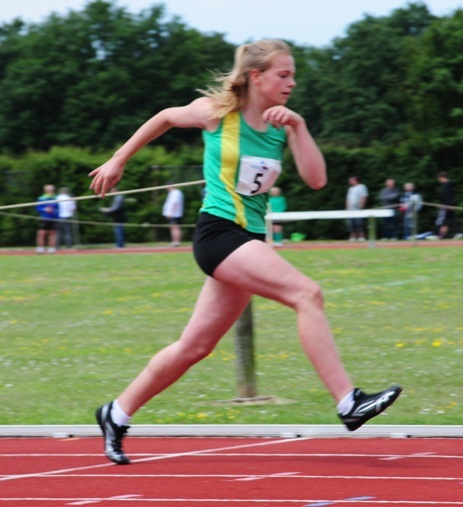 She was later asked to run some of the longer distance races for Yate during the summer season, and as her age groups were short on athletes, she was encouraged to also try Shot and High Jump. In 2018 she successfully qualified as an Assistant Coach and enjoys the challenges that coaching the younger athelets brings.